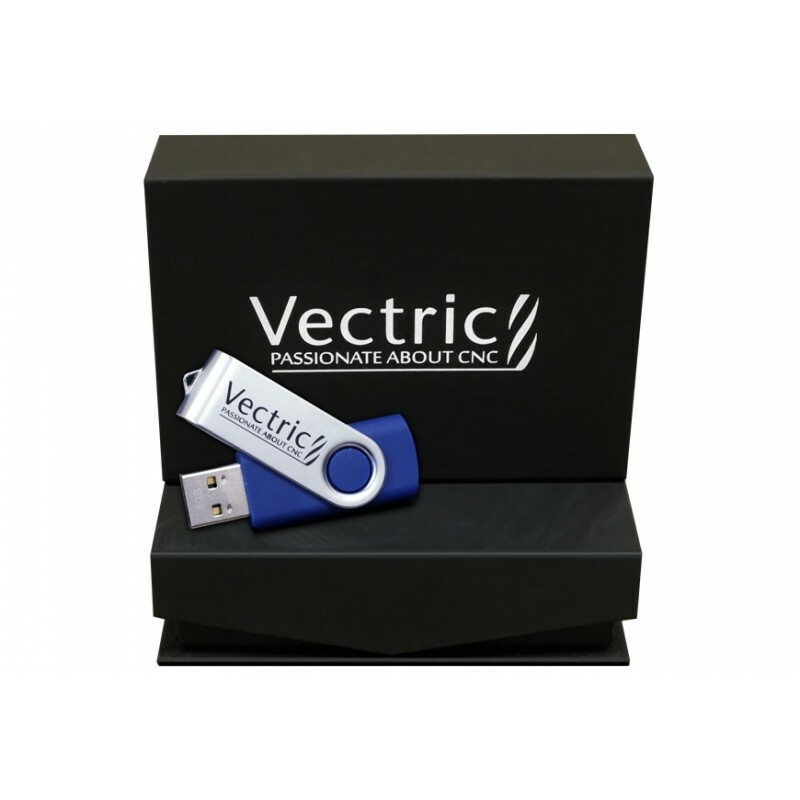 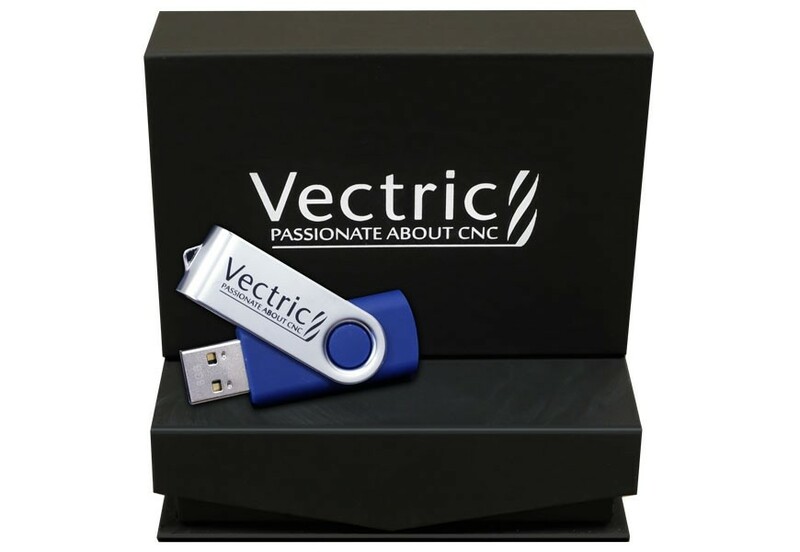 Comprehensive set of 2D vector design tools and large variety of toolpath strategies including profiling, pocketing, drilling, v-carving, texturing and many more. 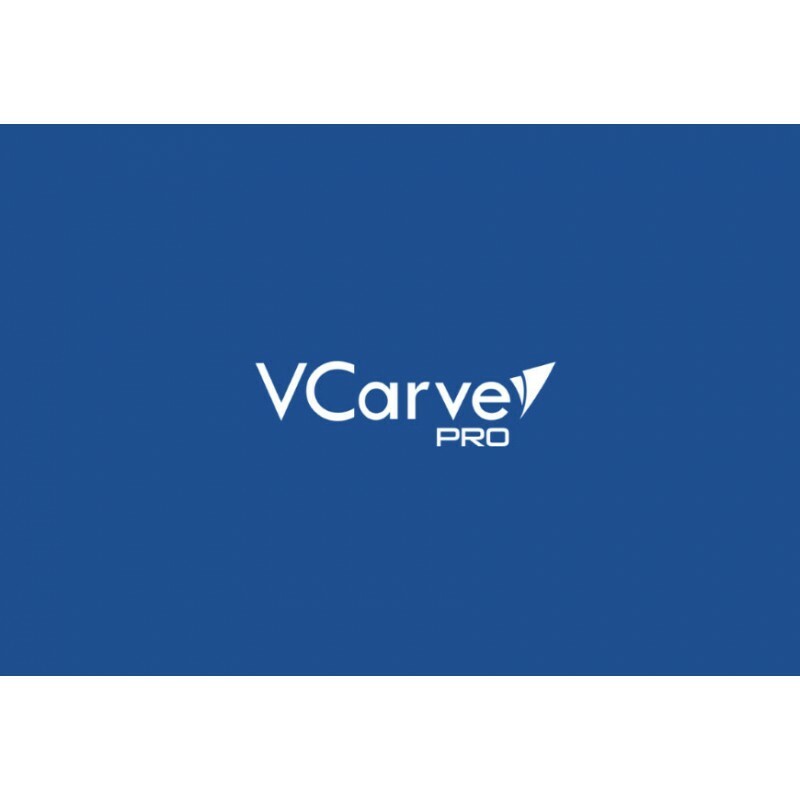 VCarve Pro’s combination of affordable power and simplicity makes it our most popular program! 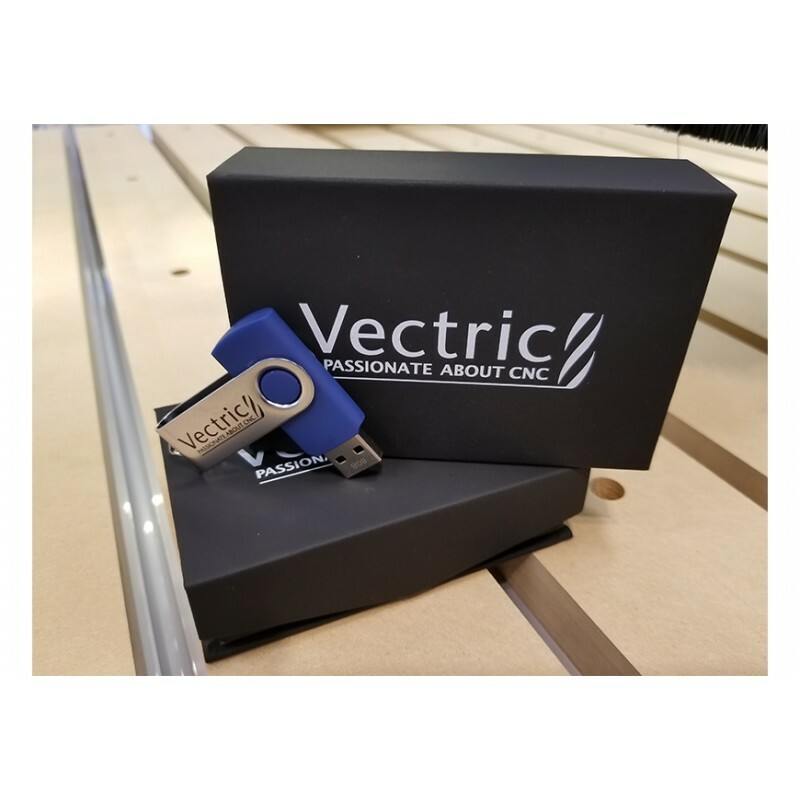 Download the Post Processor file (AXIOM_HHC_CNC_VCPASPIRE.pp) this will either save by default in your browsers pre-set Downloads folder or give you the option to choose a folder location, now you need to move this file to the PostP folder for either VCarve Pro or Aspire.